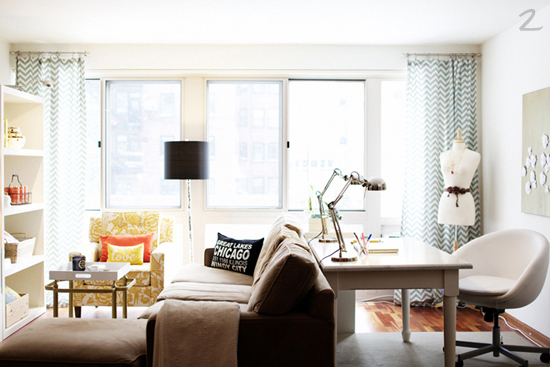 When you stumble upon a space with white walls, furniture, or accessories its natural to think...boring! For the longest time, I thought walls that were painted white were completely bland and I had come to the conclusion that people who owned white walls were simply afraid of color. Yet, over the past few years I have definitely been proven wrong. 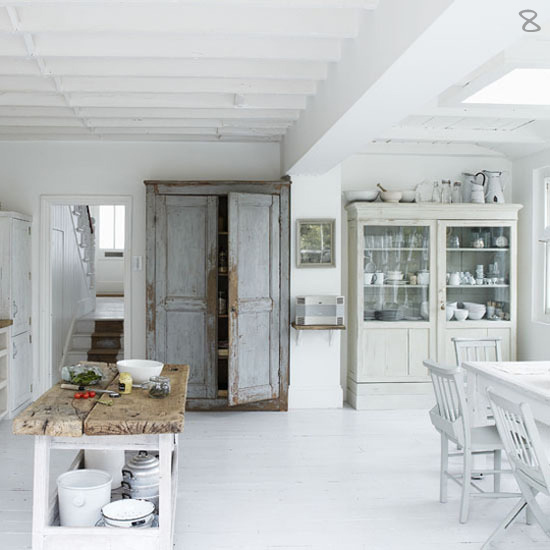 It is my new thought that when done right, white can be just as, if not more appealing than a room full of color. Perhaps, this is because of the calming and simplistic feelings a white space can bring, while still giving a glamorous and contemporary feel. I really can't pinpoint a single aspect of why white spaces work out so beautifully...all I know is they work, when done right of course. 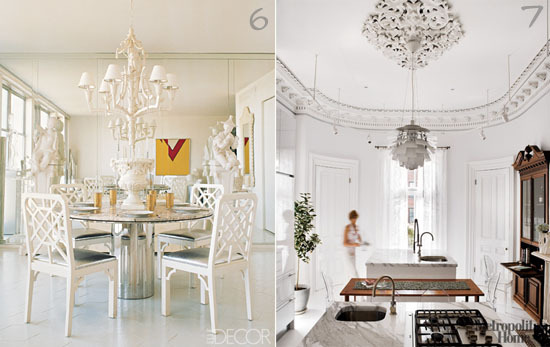 I have slowly been accumulating examples of interior spaces that exemplify the theme of "white done right." I would love to create a space like this. Although, I like so many different design themes its hard for me to stick to something! If your looking for a way to simple yet enchanting way to add a touch of serenity to your space, try white! 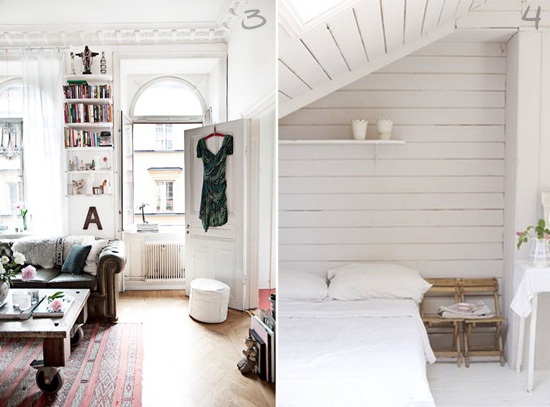 She uses a lot of white and it is making me want to transform my entire home. that really is white done right! I love the look of white on white, with tons of texture! It's so hard to pull off though....at least for me. Some day I will figure it out.